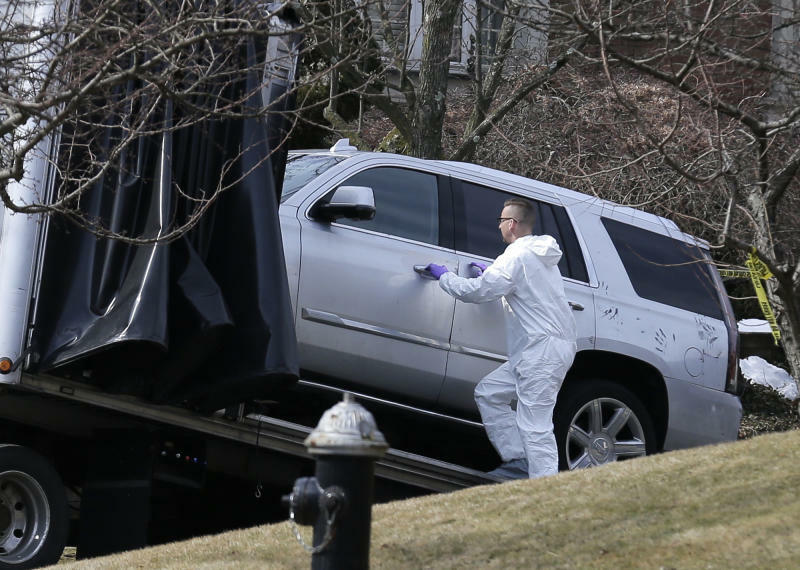 NEW YORK (AP) — In a story March 16 about an arrest in the killing of a reputed Gambino crime boss, The Associated Press erroneously reported where the victim was born. Francesco Cali was born in New York City, not in Sicily. NEW YORK (AP) — A 24-year-old man was arrested Saturday in the shooting death of the reputed boss of the Gambino crime family, New York City police said. The 53-year-old Cali, a native New Yorker, was shot to death by a gunman who may have crashed his truck into Cali's car to lure him outside. Shea said Cali was shot 10 times.